You would remember the Alex x CeeCee drama outburst in the recent episode of big brother reunion. 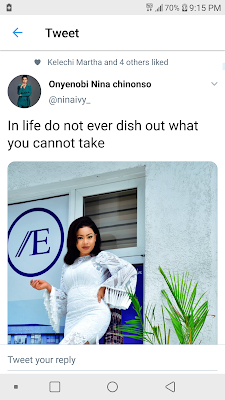 A lot believe Alex called for it by throwing the first stone stating that CeeCee made attempts to beg Tobi after the show. 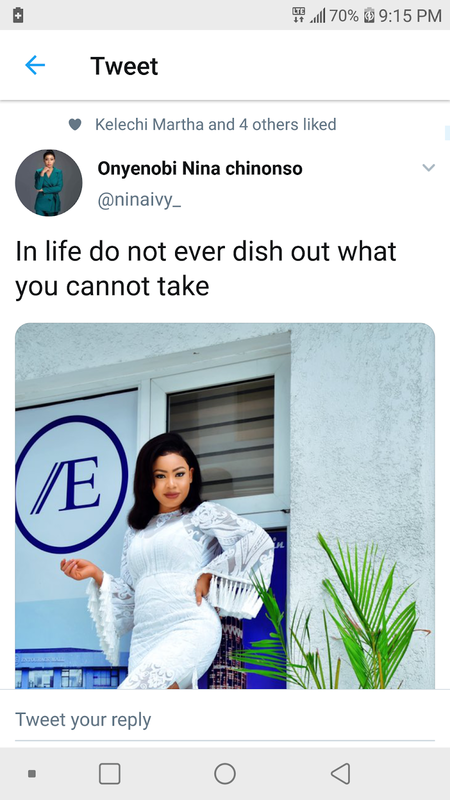 She tweeted" In life do not ever dish out what you can not take"